Ultimately our goal is to create a thing of beauty. An instrument for everyone, tuned to precision to sing a crystalline song. 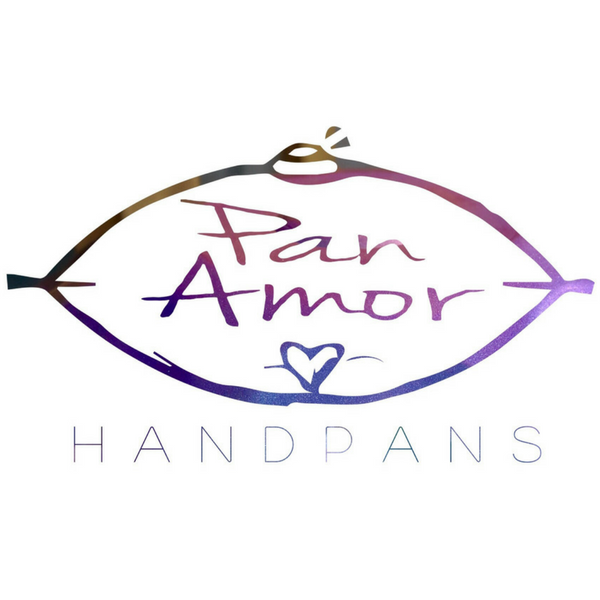 Whether your a musician looking for definiton, a busker looking for volume or someone looking for a very accessible musical instrument...We welcome you here at PanAmor Handpans to explore how we can customise the right handpan for you.